Long time since i where out partying in Second life. But i had really a good time and i where up way to late as the Dj just keept on playing. 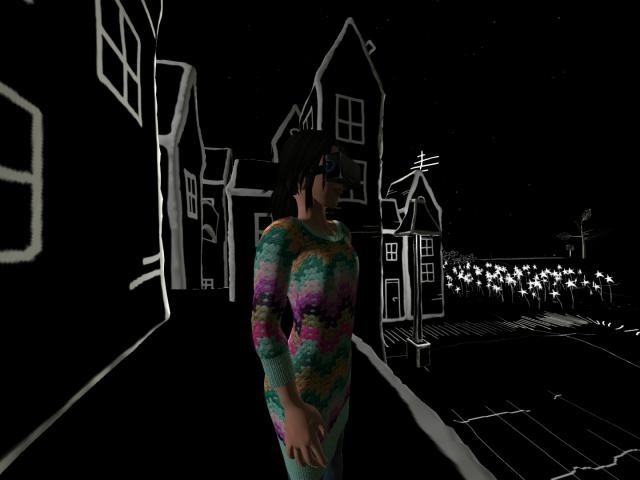 Second life is still fun. But i have to move again as more and more islands disapper. Well yesterday where all about fun. You are here: Home Cyberserenityś blog Once more partying in Second life.